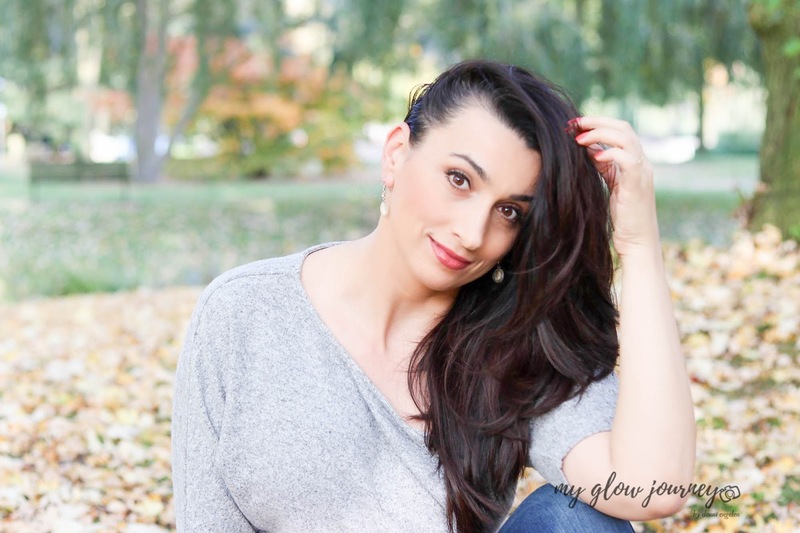 I am excited to announce that as of today, I have rebranded from lipstickandjeans to myglowjourney and I thought I'm going to sit down and write this post because I owe everyone an explanation with what it happened with the old blog Instagram and everything in between. Five years ago my friend Daphne and I, decided to start up a blog, she was the writer, and I was meant to be the photographer. I had a Nikon laying around with a kit lens and went to a basic photography course. And so it happened that I fell in love with photography and it became my hobby. Years after that my focus was on food photography, I still love food photography to this day, nothing changed in this department. A bit down the road Daphne decided that she is going to do youtube and I got my food blog. But for me, that came with other sorts of issues, I became food obsessed and overweight issues I struggle with to this day. So I quit the food blogging now knowing how to manage the situation. I'm still battling the problem yet haven't found a solution. But all that led ultimately to my beauty blogging path. I had no idea that I'm going to grow. And if one year ago you would have told me that I'm going to reach 20k followers and I'm going to be on brands pr list I would have said you are insane. Back then choosing the name was left to .. let's see what's available on Instagram, and the blog name followed the on same path. I haven't put so much thought into the name, and here i am a year later I found myself quite bothered by it. So I start looking for another name and start thinking seriously about rebranding the blog. Another issue i had, it was my messasge. My growth wasn't planned, and i haven't done my homework. I did not know what my message was, I only knew I like trying stuff, I like experiment, and I prefer skincare over makeup. Skincare was always my passion even though came out of necessity. Since I know myself my skin was dry, getting easily dehydrated, scaling and struggled with eczema. So I learned the hard way to read ingredients and compare them. But is that, I like happy glowy, healthy skin, I do not want to fight aging. I try to be in good shape, but I don't mind my wrinkles that much. Anyways aging is not optional either we want or not we all get there. Another of the issues I have is what exactly I'm I.
I am someone who gladly tests products and share the experience I had in the form of a blog review. I am someone who loves photography and adores the challenge of photographing products. I'm not trying to convince you to buy anything, what I'm trying is to tell you is "if you are interested in this product this was my experience with it." Also, I'm the woman who likes to be behind the camera but every now and then gets in front of it to connect with you guys. 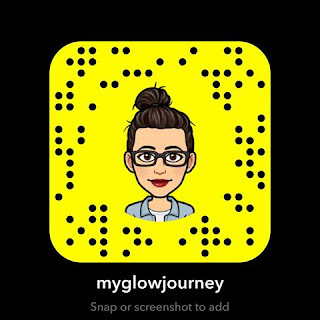 My blog link will change from lipsandjeans.com to myglowjourney.com, and for a year lipsandjeans will be redirecting to myglowjourney. After that, I will stop it. My Instagram,here things become a little bit more complicated because my original account is still involved in campaigns and I get most of the pr from, so I will keep it the way it is for a while. Meantime I try to grow @myglowjourney aside, and hopefully one day I become, and I will be able to give one up, or I will end up keeping both. I am ever so grateful to have your support.